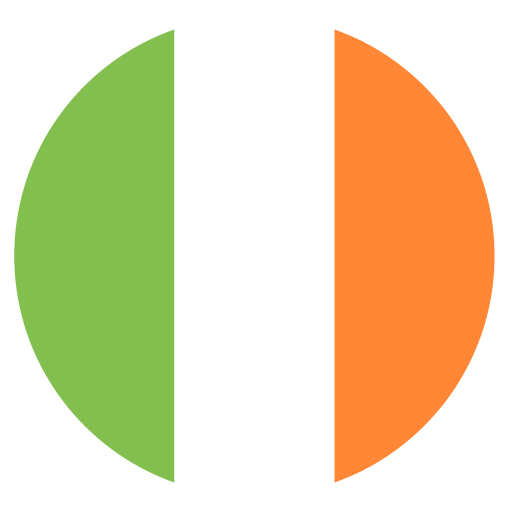 McCarthy oversaw 68 games in his previous six-year spell as Ireland manager during which he led Ireland to the Round of 16 in the 2002 World Cup. He will be joined by his previous assistant Terry Connor as well as Robbie Keane who has also been given the title of assistant. 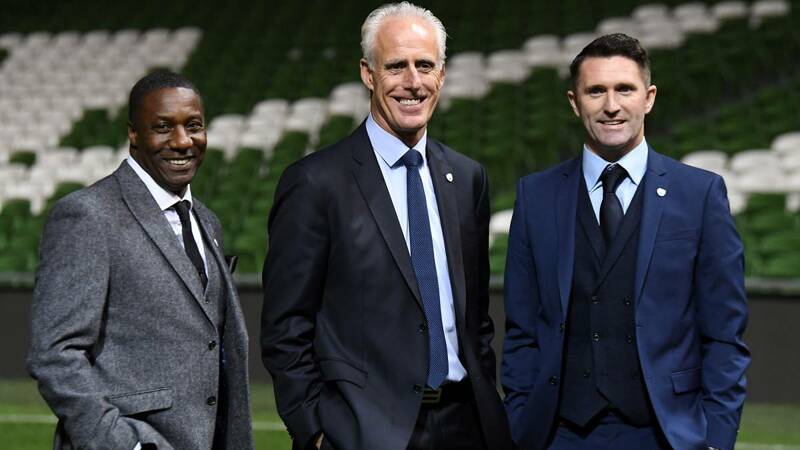 McCarthy and his team will eagerly be awaiting the result of the Euro 2020 draw that will take place in Dublin on December 2nd with the first fixtures being played in March. “I am looking forward to getting started and embracing this challenge to qualify for EURO 2020, where it would be fantastic to play in front of the Ireland supporters in Aviva Stadium,” said McCarthy. Kenny has left his role as manager of Dundalk after five successful seasons which saw him win four league titles to become the new Under-21 manager before becoming manager of the senior squad in two years time. “This is a very exciting time for Irish football as we are able to welcome back a proven manager at international level in Mick McCarthy and also look to the future with Stephen Kenny,” said Delaney. Stephen Kenny was officially unveiled as Under-21 manager at a press conference on Monday.